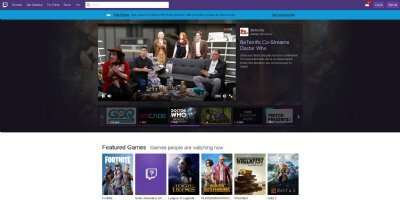 A special episode of Selling Heroes featuring the world of Doctor Who is on now LIVE on the Twitch Homepage! 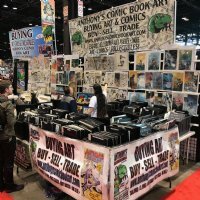 Anthony's Comic Book Art and Collectibles is Now Hiring! Exciting Opportunities in a Popular Growing Business! Job is in Moonachie in Bergen County, Northern New Jersey. Local People Only, Please. Call today to set up an appointment to pick through my warehouse! 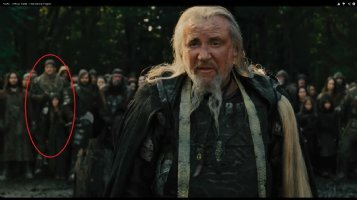 We're open Mondays through Saturday and ready to aid in your grail search! 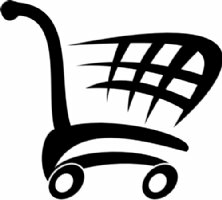 Price: COME PICK THROUGH MY WAREHOUSE! Check Out My Spot as the Regular Comic Book Art Expert on Kevin Smith's Comic Book Men! 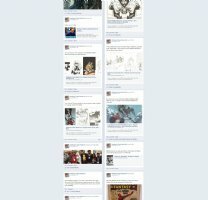 Check Out Our Facebook For the Latest Updates from Anthony's Comic Book Art!!! 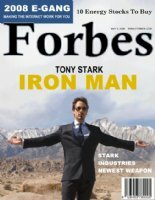 Check Out This Forbes Magazine Article on Why You Should Buy Comic Book Art! 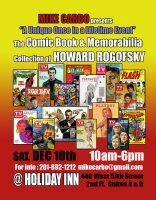 Come flip through thousands of One-of-a-kind Original Art Pages IN PERSON! 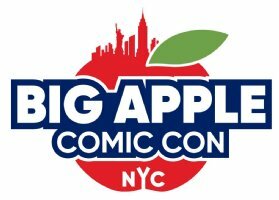 Come see us next weekend: March 9th - 10th at Mike Carbo's Big Apple Con in NYC! Come see us this weekend (Friday, Sat, & Sun) at TerrifiCON at Mohegan Sun in Connecticut! 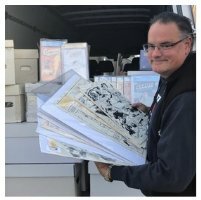 Come thumb through hundreds of Graded and Ungraded Rare Comic Books! 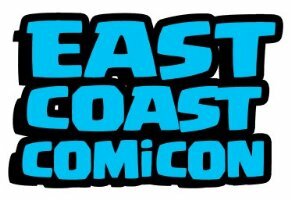 Come visit us this weekend at the East Coast Comic Con - Friday, Saturday, and Sunday, April 27th - 29th at booth #402! 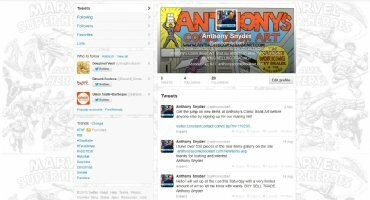 Follow me on Twitter For the Latest Updates from Anthony's Comic Book Art!!! Gift Certificate Bonus Bucks are here! 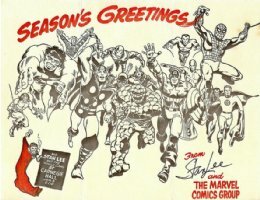 What better way to introduce the ones you love to the joy of collecting original comic book artwork? Price: Order in time for the holidays! It may look like one, but this isn't a museum! Everything's for sale and there's something here for everyone! 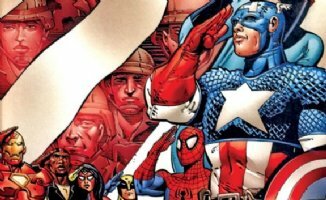 It's a comic con every day and every day is free comic book day! Meet the two newest members of our team: Heidi and Amy! My annual Holiday Special is now in effect! Free original art pages with purchases over $100! New MASSIVE warehouse now open in Moonachie, New Jersey. 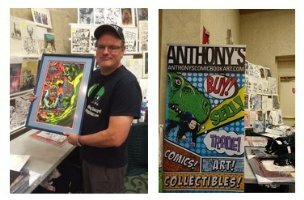 Call me at 917-821-8893 to set up an appointment to view 1000's of original art pages, graded & ungraded comic books, toys, & other rare collectibles! No one is the business is more thorough than our Warehouse Manager: Bobby Baron. 1000's of Rare pieces have passed through this workstation onto the website! 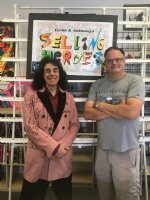 On today's episode of SELLING HEROES we'll have a special guest: comic book artist, Reilly Brown! 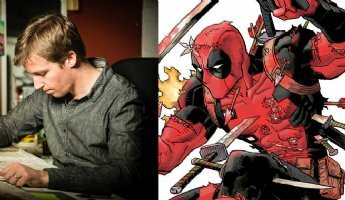 Play Deadpool Trivia for the chance to win a free original art commission! Our Shipping Station where TJ gets out 20 packages A DAY and ships WORLDWIDE! Res assured, your soon-to-be coveted piece will reach you securely and in record time! See me in the new trailer for my friend Darren Aronofsky's upcoming biblical epic: Noah! 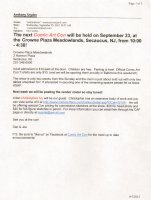 See us at the Comic Art Con in Secaucus, NJ September 23rd! 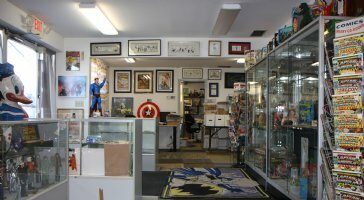 Stop by my MASSIVE warehouse in Moonachie, NJ to pick through a treasure trove of One-of-a-kind Original Art, Graded and Ungraded Rare Comic Books, Nostalgic Toys, and Vintage Collectibles! Tell everyone, 'Thor: The Dark World' is a great movie, better than the 1st! It's a big fun ride and word of mouth on this one is gonna be huge, again affirming comic book movies are the greatest!!! Where all the big deals go down: Anthony's office. Come on by and he will literally buy the shirt off your back to make a deal!